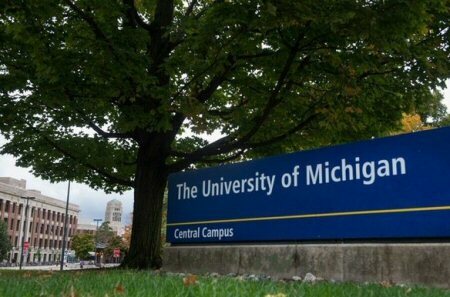 The University of Michigan is reportedly disciplining teachers for their decision to respect the Palestinian picket line against discriminatory Israeli institutions and for supporting Palestinian human rights. It’s disgraceful that University of Michigan President Mark Schissel is using the language of equity and inclusion to coerce teachers at his university to act against their principles and violate the Palestinian picket line against patently inequitable and exclusionary Israeli institutions. Complicit Israeli universities have for decades played a major role in planning, implementing and justifying Israel’s apartheid policies and grave violations of Palestinian human rights. Via the BNC official website.